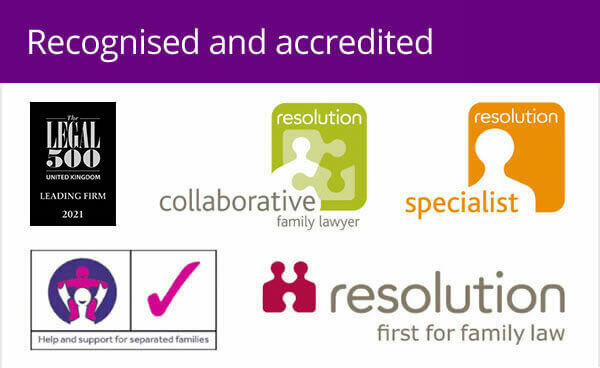 As a family law solicitor, most divorce cases I deal with rely upon the other party’s unreasonable behaviour as a reason to dissolve the marriage. But what does that mean? And how has the landscape changed recently? The current law relating to divorce proceedings dates back to 1973. Almost 45 years without amendment. It states that if parties have not been separated for more than 2 years, they have to rely on either unreasonable behaviour or adultery to support the ground of irretrievable breakdown of marriage. To rely on this, the party starting proceedings must satisfy the court that the other party to the marriage “has behaved in such a way” that they “cannot reasonably be expected to live with them”. The test has been defined as whether a right thinking person would conclude that the party starting proceedings could not be expected to live with the other party. It is about whether these two parties can be reasonably expected to live with each other. In the case I refer to, Mrs Owens says her husband’s behaviour is such that she cannot be expected to live with it. Mr Owens does not accept the claims of unreasonable behaviour. The first judge to hear the case found that the behaviour alleged was “scraping the barrel”. He agreed the marriage had broken down, but for reasons other than those claimed by Mrs Owens and refused to dissolve the marriage based on the allegations of unreasonable behaviour put forward. The parties were to stay married at that point, even though Mrs Owens certainly did not want to. The case was appealed. The Court of Appeal agreed with the first judge and dismissed the appeal, leaving the parties still married. The case now has been referred to the Supreme Court and a further judgement is awaited. 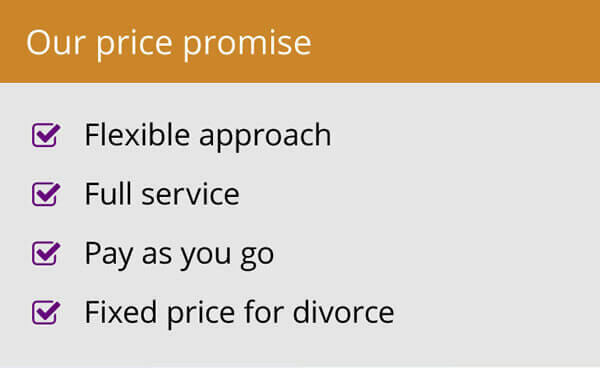 For people wanting to get divorced without waiting for the 2 year separation period to begin, difficult choices lie ahead. Unreasonable behaviour is still a ground to support the irretrievable breakdown of marriage, but it may be that more serious allegations of behaviour are now made and that petitions are drafted in stricter terms than they used to be when both parties accepted the marriage was over. While people usually want to deal with matters amicably, they have to make sure that if the allegations are defended, they can be proved in court. Whilst unreasonable behaviour covers a very wide spectrum of behaviour the case has thrown a spotlight on how serious that behaviour has to be and how it can be proved to make one party feel and whether those feelings are ‘reasonable’. In my opinion, it further supports the need for an overhaul of the law relating to divorce in England and Wales. For a long time now, lawyers have been arguing for “no fault” divorce without parties having to wait 2 years to get one. Until that happens, however, more and more people may find themselves having to think smarter when issuing divorce proceedings and the potential costs of lengthy court cases if behaviour is alleged and not agreed by the other party. 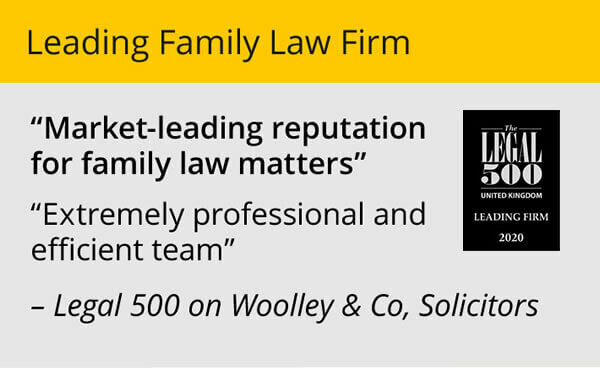 Consulting a specialist family lawyer at Woolley & Co can help to identify these issues early on and deal with them properly with a view to an early resolution of matters that everyone is happy with.